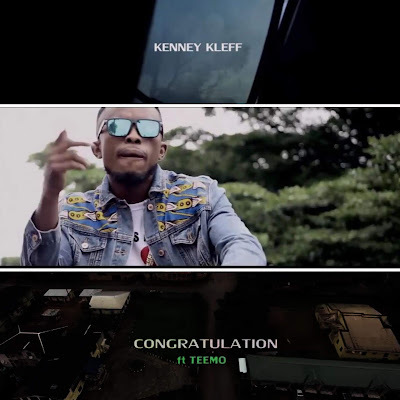 Kenny Kleff releases the visuals for titled ”CONGRATULATION” . The video was shot by director Platinum studio. Enjoy!